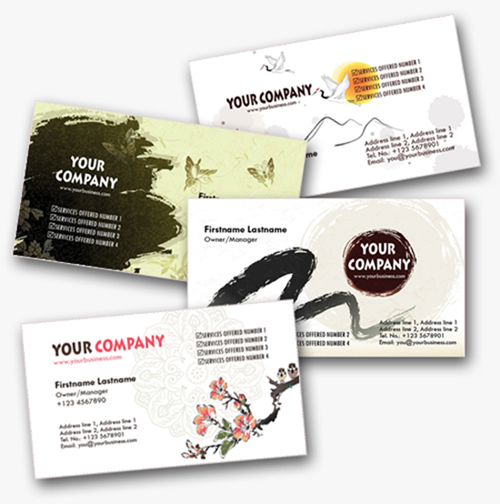 You can download free business card templates and vector templates listed here with their sources files. 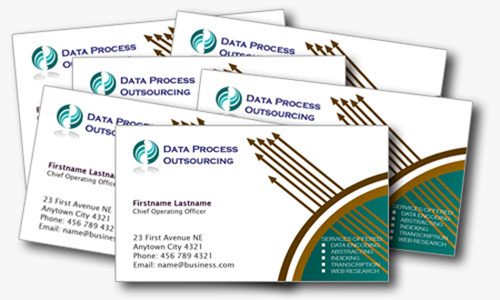 We have collected high quality business cards templates source files either they are PSD or AI. These templates will help you make your brand identity stand out from others. 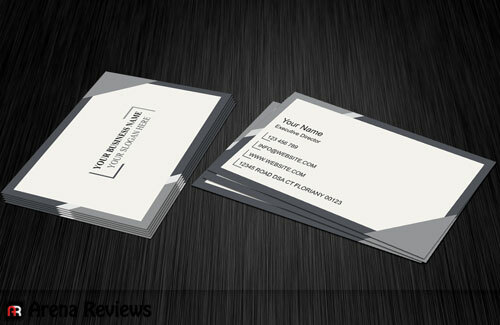 We have made this list in the view to help designers and all the peoples who are looking to make their business cards. 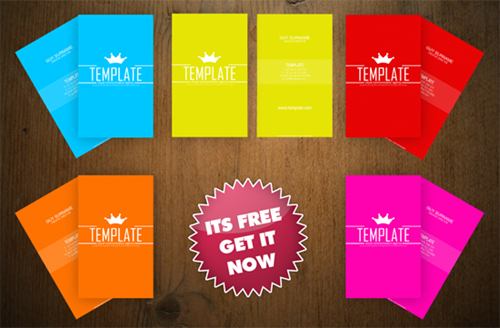 You don’t have to do much just download these business card templates, change the text and its yours. You will need Photoshop and illustrator to open these files. 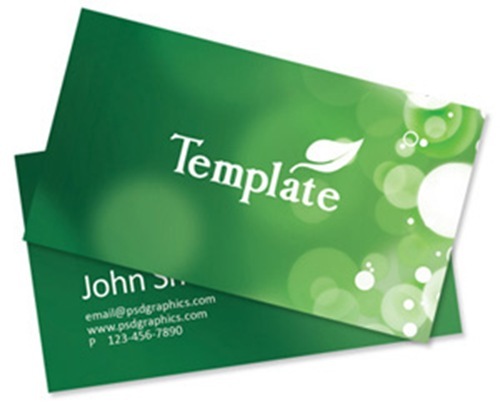 Visiting cards or business cards are a great value when it comes to establishing and portraying a impact on your clients. 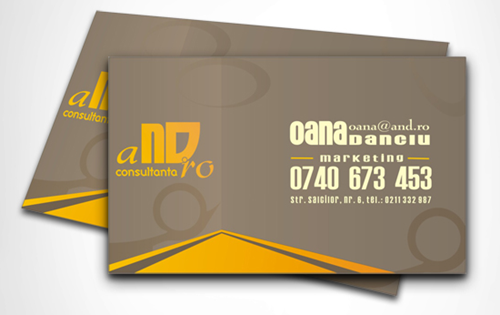 You do know that if a business card represent your self and your business. 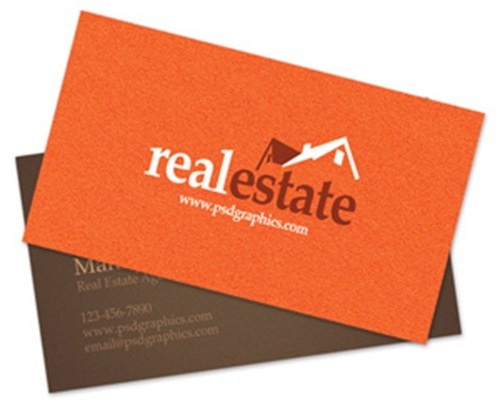 If you have a poorly designed business card you will lose good clients. 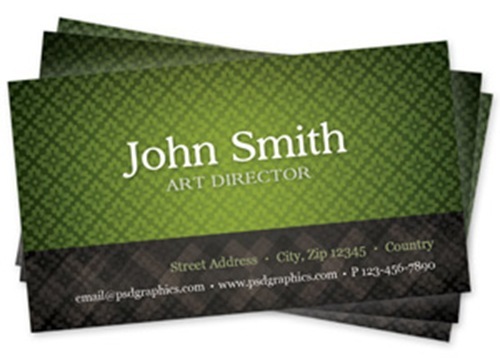 In this post you will find free and premium business cards which you can buy on the marketplace website or the designers site. Though I am more into free business cards rather than premium ones but who knows which template you will like. 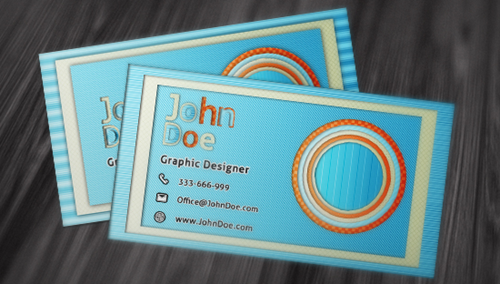 Download Business Card Templates with Free Photoshop PSD and Adobe Illustrator AI Printable files. 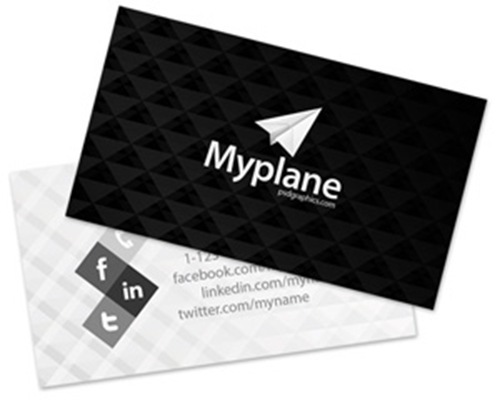 Give your brands a unique and stylish identity with these Business Card Templates. If you require a little bit customization you can contact us via contact page on our site and we will try to take your order on very low rates. Though sometimes I get generous and do this for free who knows what mood I am in. Download these and enjoy the effort others have put to ease you. 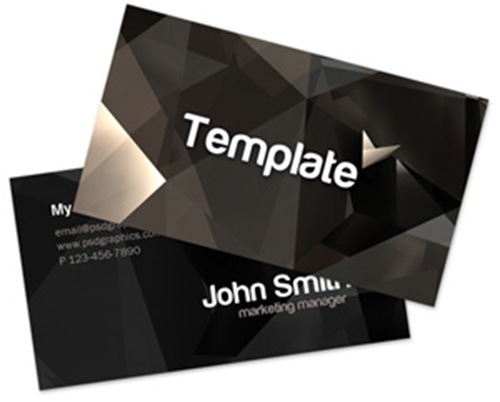 We hope you will leave comment on our selection of free business card templates. Happy Downloading. Our free business card templates have become popular that we decided to come up with another beautiful set of personal business cards. This time, we decided to design four templates featuring Asian style of designs. The .psd is preformatted with levels you can customize, including your picture, your information, and so on. 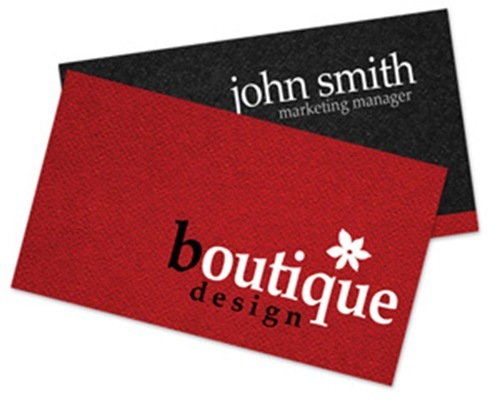 Black and red boutique business card, Photoshop template for professional printer. Two sided, minimalistic design, print ready template. 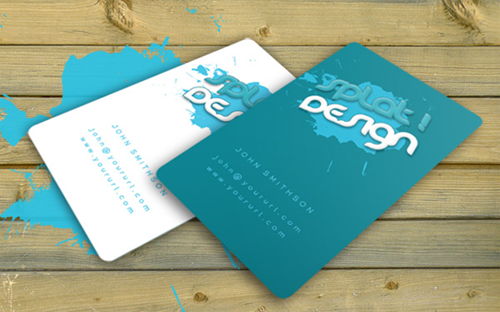 Stylish card template, two sided print ready design. 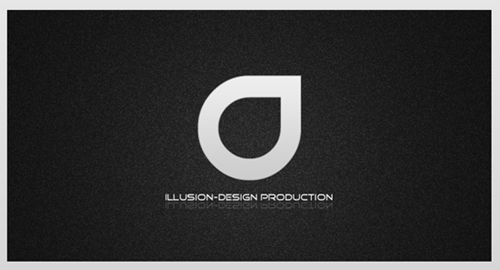 A dark background with refraction effects with logo on the front side, and black background with short info on the back side. 00dpi resolution with bleed included. Download ZIP package with PSD template and Sanfod font (install font before editing). Free Exclusive business card. Two color variants 3.5×2.5, 300Dpi, CMYK More info inside. 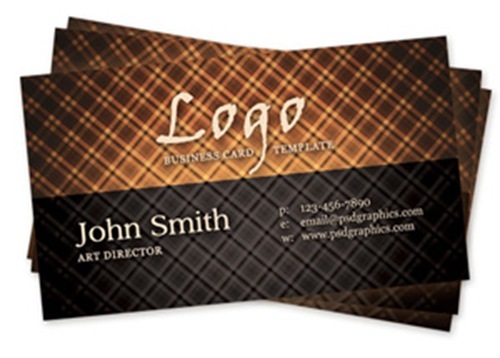 Here is a set of two card layout done in Photoshop CS2 that you can easily modify to create your own business cards. We are giving this card layout for free as part of our weekend giveaways. Looking for a grunge business card PSD FREE? Look no more, Splat! card design is easy to edit and print ready; a professional card design completely free! Two sided card template, black front side with logo and gray back side with details. Simple and modern design, download hi-res Photoshop template. 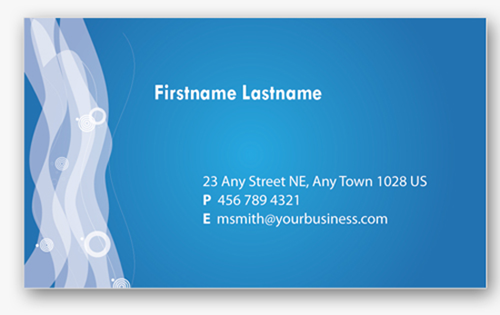 Here is another set of personal business card templates in blue and white that we found online. These cards templates are highly customizable, all you need to do is download the zipped folder, extract the files and open the PSD files in Photoshop. Once in Photoshop, locate the layers that you want to change such as the text layers or the background or the logo. 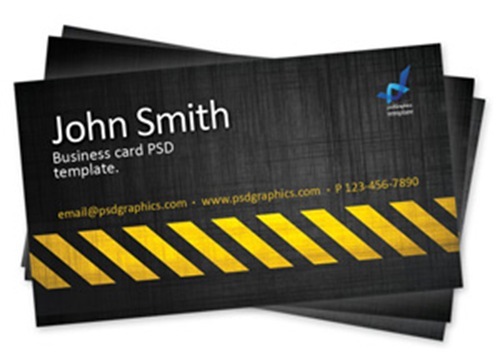 Construction and danger theme design, print ready business card template in Photoshop PSD format. Scratched black texture background with a grungy yellow hazard stripes. Hot vintage business card template. High contrast patterned background, half black and half hot orange pattern, horizontal orientation. Includes person’s name with a short details, and company’s logo and slogan. thx for such cool list of psd. great collection thank you very much ! How goes it, excellent web-site you possess here.